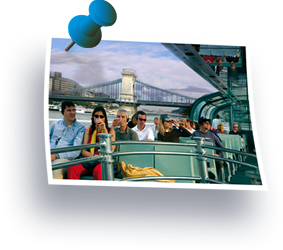 An opportunity to witness as the legends of Budapest come alive during a boat cruise of an hour. A programme in 30 languages plus a film about the most famous monuments of the city. One drink is included in the price: a glass of champagne and a choice of beer, wine and soft drinks. 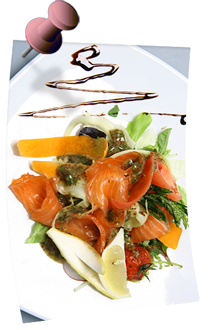 Enjoy your meal and let the breathtaking scenery of evening Budapest delight you. A la carte candlelit dinner with the finest food, live music entertainment and professional service - all on board of our panorama "bubble boat".